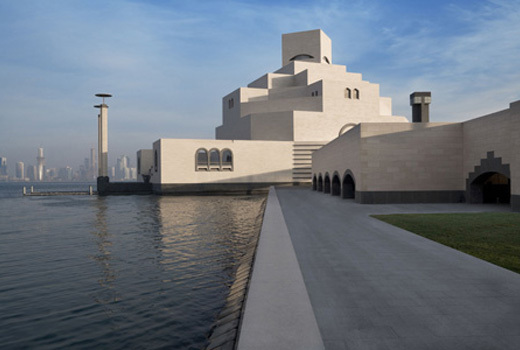 The new Museum of Islamic Art at Doha, Qatar was opened on December 1st 2008. Designed by I.M. Pei (Pritzker Prize-winner), the museum was built to house masterpieces spanning three continents from the 7th to the 19th century. 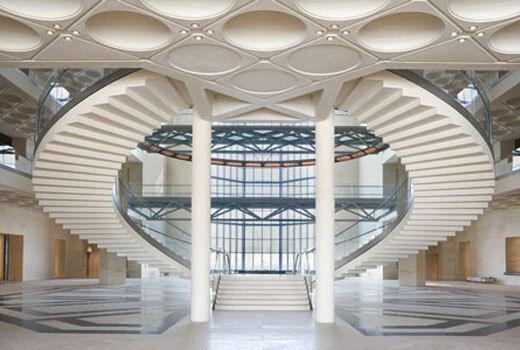 The building covers 376,740-square-foot area sited in Doha Bay in the Arabian Gulf.